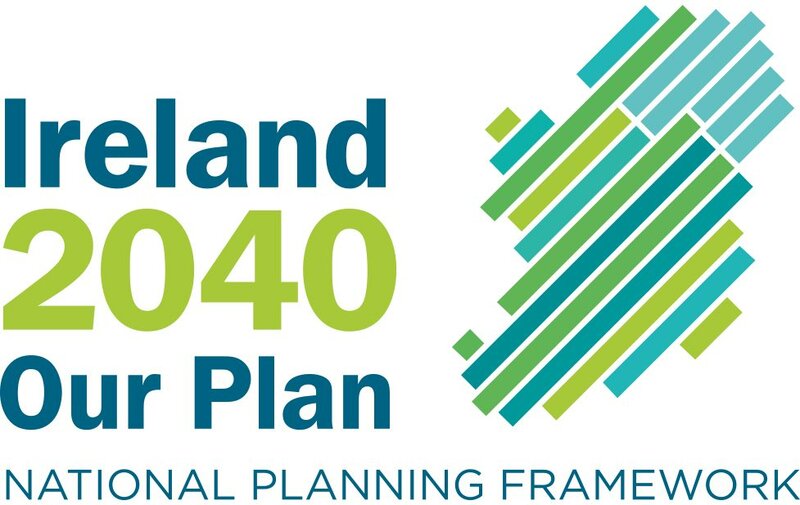 THE VAST MAJORITY of Wexford county councillors are openly in favour of the controversial Oylegate to Rosslare Harbour motorway plan, despite objections from the public. A survey carried out by the JCC (Joint Committee of Communities) opposed to the road, reveals that 17 out of 21 councillors want the project to go ahead. 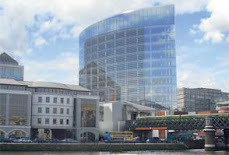 The committee which is holding a public meeting on the preferred route today ( Wednesday), August 3 at 8 p.m. in the Riverbank House Hotel, contacted all County Council members and asked them three questions - 1. Are you in favour of the Oylegate to Rosslare motorway?. 2. Are you in favour of including the preferred route in the County Development Plan?. Are you in favour of spending taxpayers' money on the project?. Most councillors answered 'yes' to all three questions with Cllr. Anna Fenlon of Fine Gael being the only member who gave a 'no' response to each of the queries. Cllr. Declan McPartlin (Ind) indicated that he was not in favour of the motorway 'at this time'. Two Fianna Fail councillors, Michael Sheehan, New Ross and Keith Doyle, Enniscorthy refused to answer the questions, according to the JCC. Cllr. Michael Kinsella of Gorey said he supported the motorway but feels more discussion is needed on its inclusion in theCounty Development Plan. Cllr. Tony Dempsey said he doesn't believe the preferred route should go into the development plan. Of those who are in favour of the road, only Cllr. John Hegarty, the Gorey Fine Gael member said he doesn't think taxpayers' money should be spent on it. Otherwise, 17 out of the Council's 21 members, across all parties, indicated that they believe the motorway should be built, and 16 of them think it should be done with taxpayers' money. The public campaign against the project is continuing however. An information meeting for people in the Killinick which will by-passed by the preferred route, is being held in the Danby Lodge Hotel at 8.30 p.m. this Friday night.